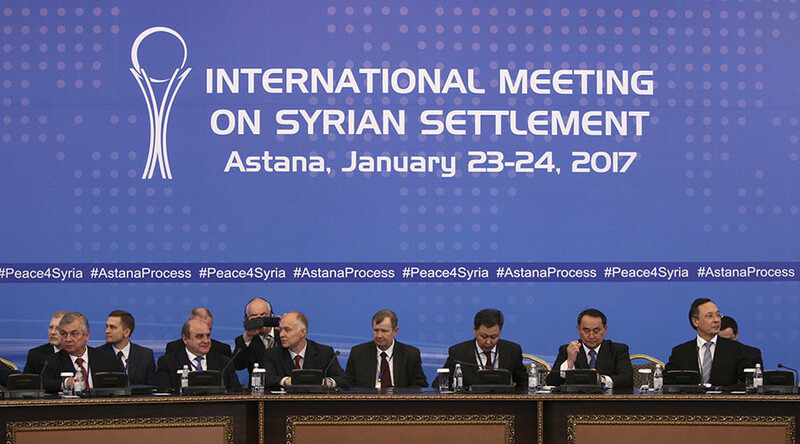 The Syrian government and rebels have taken a new “sensible” path in negotiations, said Russia’s representative in the Kazakh capital, Astana. He predicted a “good outcome” for the two-day peace conference, while admitting that direct talks remain unlikely. “I think that it is an important and symbolic step which gives hope for a new [qualitative] level in the negotiation process,” Lavrentiev added. 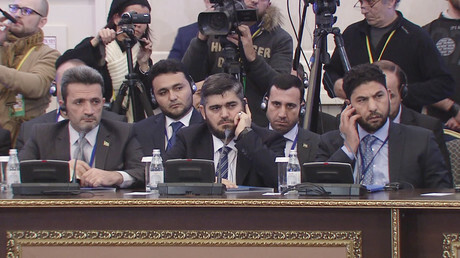 Despite anonymous hints of such a possibility to the media from delegations, Lavrentiev admitted that direct talks between the sides remained off the table, but praised the sides, who had engaged in a war of words before talks started, for stepping back from the brink. “Although tensions were running high initially, the two sides chose a sensible path, and attempted to avoid taking decisions that could sabotage this highly-important event,” said the Russian diplomat in reference to the conference, which has been jointly mediated by Moscow, Ankara and Tehran. While Lavrentiev said that the Russian side had reached “complete understanding” with the government delegation, and also held a “very productive” session with de Mistura, he also noted progress in the attitude of those opposition representatives who agreed to come to Kazakhstan. 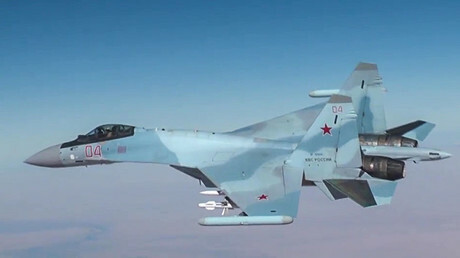 “The level of distrust that we have observed has gone down considerably, and as they have finally understood that they are dealing with a reliable partner in… the Russian Federation,” said Lavrentiev. Lavrentiev pointed that even through mediators, the two sides had not completed the discussions on “such relevant topics as the ceasefire regime, the distinction of opposition forces from Daesh and Al-Nusra Front, and the joint fight against terrorism." Al-Nusra and Islamic State have not been invited to the conference, while the Kurdish YPG militia said on Monday that it was “not bound” by any decisions taken in Astana. 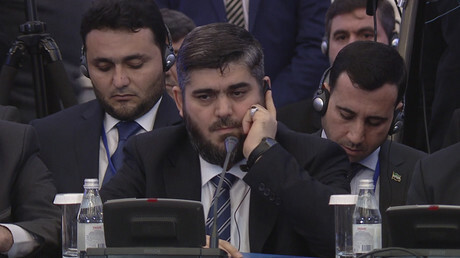 Lavrentiev said that the talks – not only between the two direct combatants in the conflict that has raged in 2011, but the other involved parties – would continue from 10m local time on Tuesday, saying he was hopeful of a “good outcome,” with a meaningful final statement due to be released on the same evening. “It’s monumental. First of all, you have the opposition sitting right across the table from the Syrian government. A few months ago, this was not going to happen,” Maloof said, adding that credit for making the negotiations possible can in large part be given to Russia. Among the most significant factors that drove the opposition to take part in the talks was the change of leadership in Washington as well as Aleppo’s liberation, Maloof argued. “Now, the United States has different representation and the opposition realizes that they are not going to be getting the backing that they once had from the Obama administration. They also saw what occurred in Aleppo – that was important – perhaps the beginning of the end for the jihadi, Salafist elements there,” he said. One of the main differences from the previous intra-Syrian talks is that actual military commanders, and not only political representatives, were present at the round table. “I think that that’s important, because they have control over the areas and the fighters over which they control in those areas,” Maloof said.